Continuing with more posts on the lovely career in films and more with this fabulous actress. Don’t worry if you suddenly inspired to join the fun.. you can still join with all the details HERE with one day to go. And tune in at the end of this blogathon for news of a blogathon running in April this year. And click on the titles to go to the post… (Entries will be added as I get them). Michaela from Love Letters to Old Hollywood shares her thoughts on Angela Lansbury in Mary Poppins Returns (2018). Movie Rob shares his second of three posts on The Court Jester (1955). Gary from Lo the Humanities! 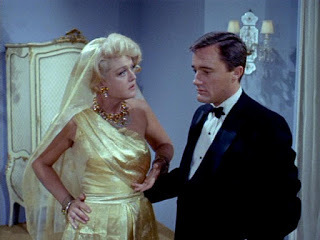 adds his views on Angela Lansbury’s guest star role in The Man from UNCLE TV series. 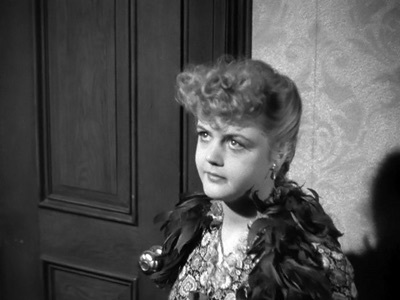 Gabriela from Pale Writer 2 adds a post on Gaslight (1944). Thanks Barry, been looking forward to this one. Thanks Le, will add you todays post, spotted your post late last night but wanted to give you the promotion it deserves.